Have any of you who owned a credit card but you have totally no idea what privileges you can get? 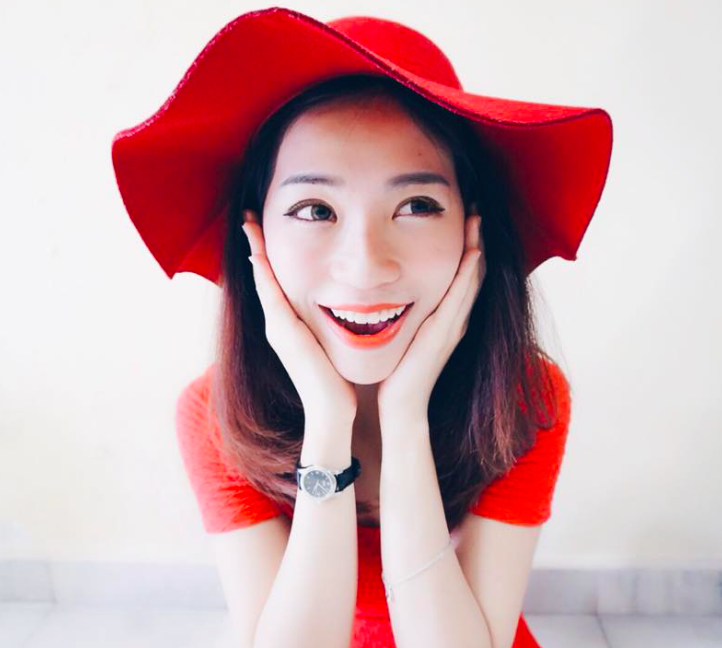 Do you want to save more money? Too busy to check out what's the latest deal ? Now, there's something that benefits us! For all the RHB users! Guess what, RHB has just launch a New App that’s open to public to download and use. 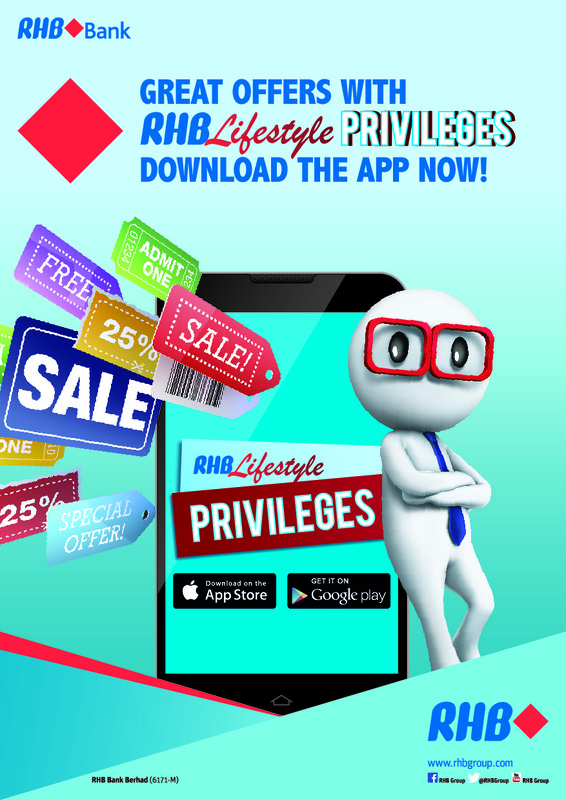 The RHB Lifestyle Privileges App is a lifestyle app which opens doors to a wide array of amazing deals and benefits. Other than the coupon deals, the app also serves as a branch/privilege locator. This App is something really convenient for the RHB users to check on the latest deals. With this, all the RHB users can easily monitor the deals and fully maximize their card's capability! 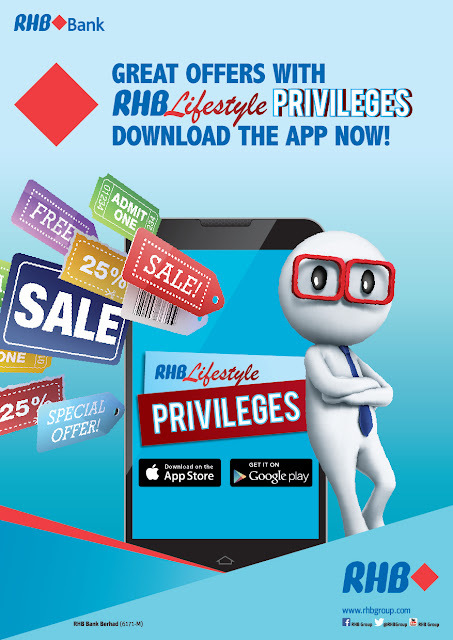 Coupons – RHB Lifestyle Privileges offers amazing deals that will allow RHB Now customers to purchase at attractive prices. Users can buy the coupons, head over to participating merchants and redeem by using the barcode scanner to scan the merchant’s QR code. 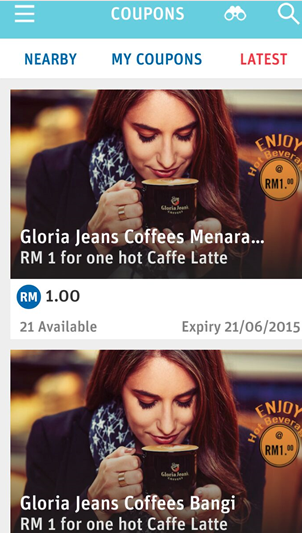 Take for example the current Gloria Jeans Coffees coupon that is available in the app. It’s only RM1 for one hot Latte! • Privileges – This portion displays all offers that RHB Cards have. 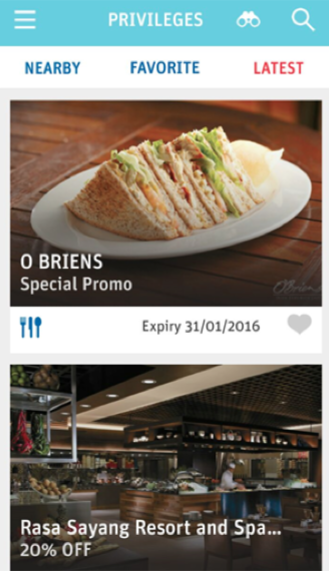 Not to be confused with the Coupons; this feature you existing promotions that you can enjoy as a RHB Card holder. This is very convenient for me compared to the booklet that banks would send to me on a monthly basis telling me about the promotions they have. Using that app is easy too! With the location service in your phone, the application will show you a list of promotion that is around you. Yeah to no more missing deals! 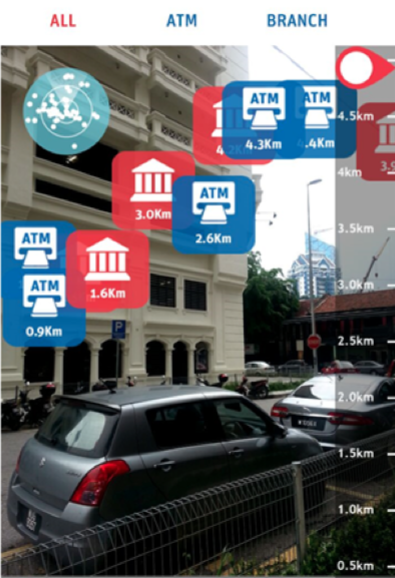 • Augmented Reality Locator – The app utilizes the phone’s camera to provide a Real-time, AR locator that locates RHB ATMs, Branches and Privileges. I am one of those people who are always low on cash, so sometimes it can be quite frustrated for me to find an ATM especially in a place that I am not familiar with. This technology is so great that for me to find a RHB ATM, all I need is to open my phone camera I would be able to find the nearest ATM around me!